Srinagar: Rasikh Salam Dar, the 17-year-old son of a schoolteacher, on Sunday become the second cricketer from Jammu and Kashmir to play in the Indian Premier League (IPL) after Parvez Rasool. 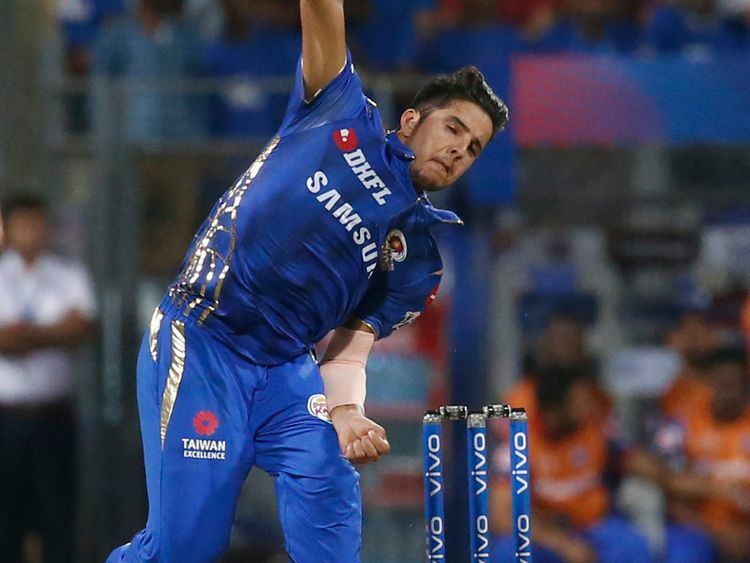 Salam, a right arm fast bowler, was included by Mumbai Indians in the playing XI against Delhi Capitals in their opening IPL match at Mumbai's Wankhede Stadium on Sunday. Salam is the third cricketer from J&K to be picked by an IPL franchise. Manzoor Dar was roped in by the Kings XI Punjab in 2018 but he didn't play any match. Rasool has played 11 IPL matches for three different franchises -- Royal Challengers Bangalore, Sunrisers Hyderabad and the now defunct Pune Warriors India. Belonging to Ashmuji village in Kashmir's Kulgam district, Salam made his Ranji Trophy debut for J&amp;K in December last year.